Jhargram Palace, the residence of the Malla Dev Royal family is now turned into a heritage hotel. 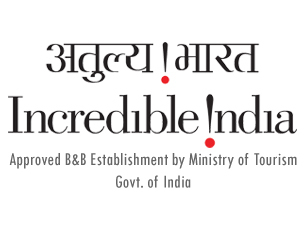 We are extremely pleased to receive official approval from the Ministry of Tourism, Government of India as an enlisted Bread & Breakfast establishment. Stay overnight, have your breakfast in the morning, pay and check out, this is the concept of bead & breakfast. Also, an establishment under the Ministry of Tourism, have to abide by certain standards. Every establishment registered as a B&B are required to follow the guidelines laid by the Government of India. Travel and Hospitality is the leading magazine in the International Travel Trade. It is a foremost source for the latest travel, lifestyle and hospitality sector news, and provide objective insight to the latest trends in travel. The magazines carry out several categories picking the best around, Asia, Americas, Europe, and Australasia. 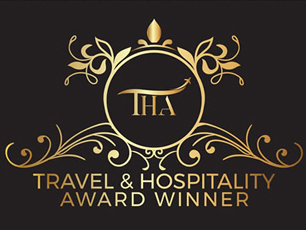 For the 2018 awards Travel and Hospitality has extending their coverage looking to new sectors and at more regions which include the Eastern States of India in Asia. Hence the judges are proud to present The Palace of Jhargram as the best Countryside Hotel in West Bengal.